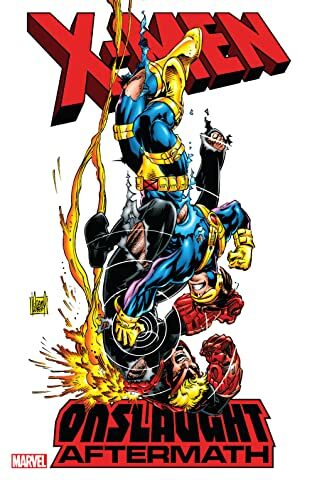 Collects Uncanny X-Men (1981) #338-340, Annual '96-97; X-Men (1991) #58-61, Annual '97; X-Men Unlimited (1993) #12-14, X-Factor (1986) #130. Onslaught is defeated! But Professor X has been arrested and mutant prejudice is at an all-time high. Cannonball and Iceman infiltrate Graydon Creed's antimutant presidential campaign, but will their investigation put Iceman's family in the crosshairs? And what happens when Creed is targeted for death? Plus: Archangel regains his original wings! The X-Men adjust to their new teammate: Joseph, the amnesiac Magneto! Storm comes under attack! The X-Men take on the Brotherhood — but Cyclops' brother, Havok, is leading the villains! Can Juggernaut escape from the crimson prison Onslaught trapped him in? 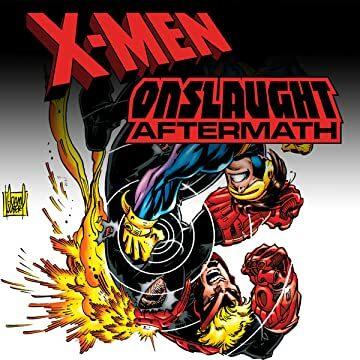 And with the Fantastic Four presumed dead in Onslaught's attack, can the X-Men help the orphaned Franklin Richards? Guest-starring X-Factor, Spider-Man and the Silver Surfer!